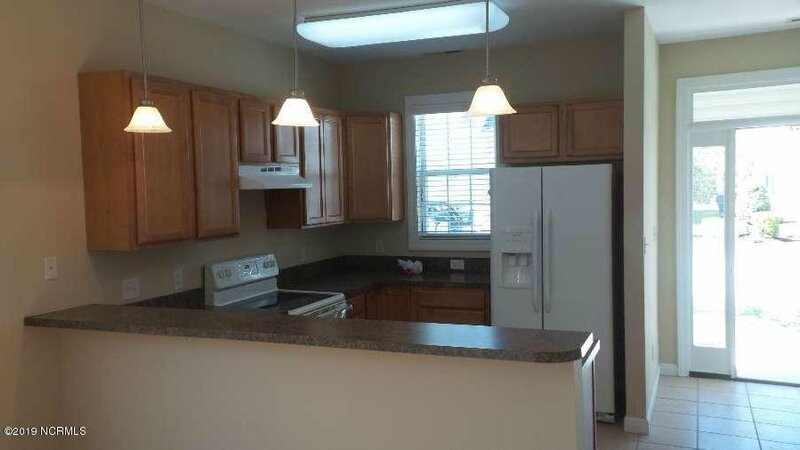 Beautiful 3 Br. 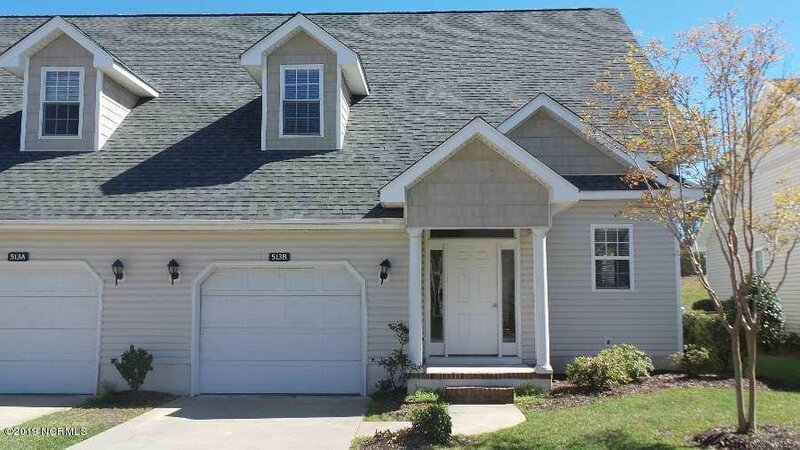 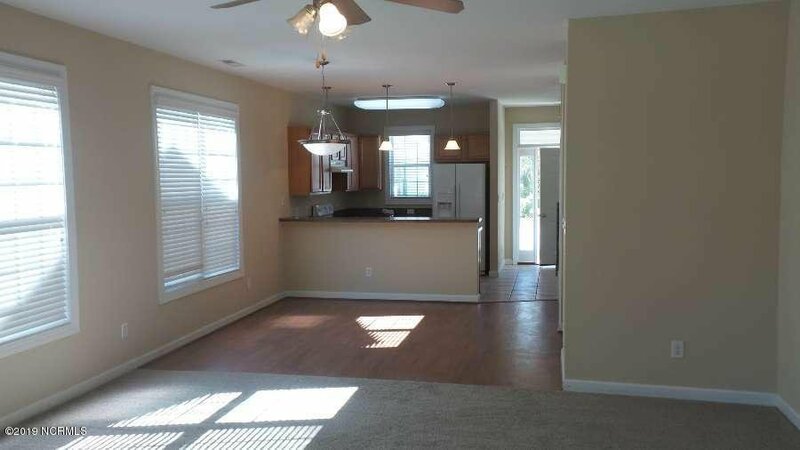 2.5 bath condo located in Brandywine Bay. 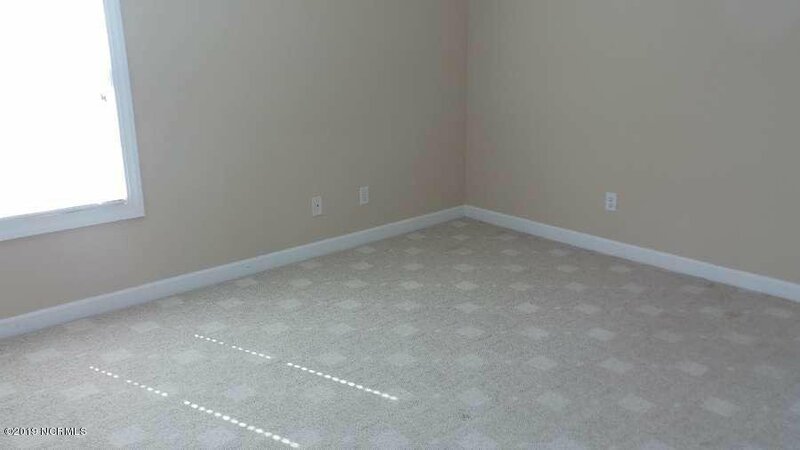 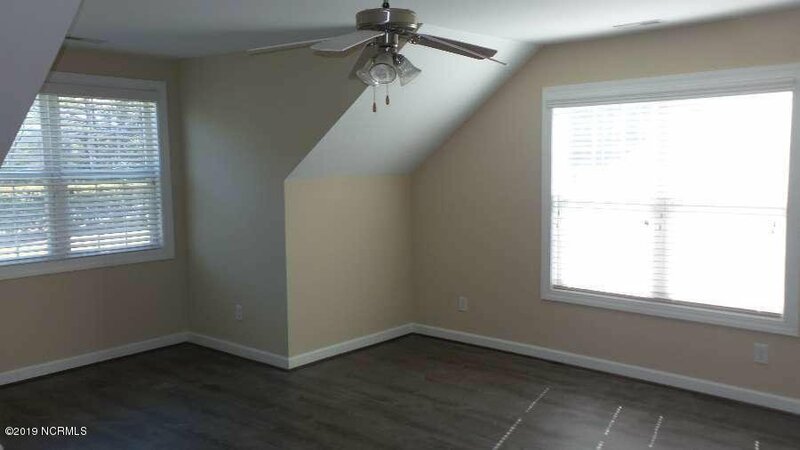 Open and spacious with principal bedroom on first floor. 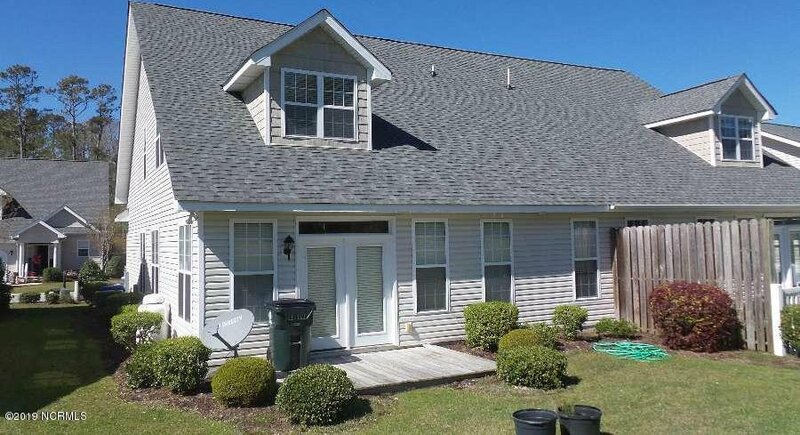 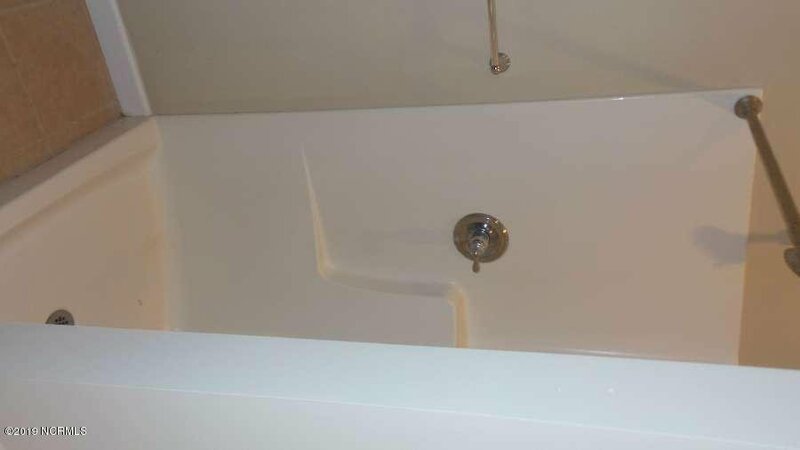 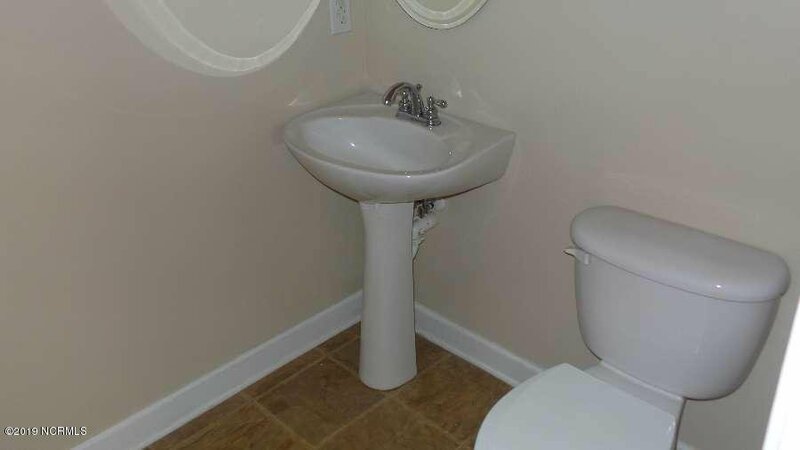 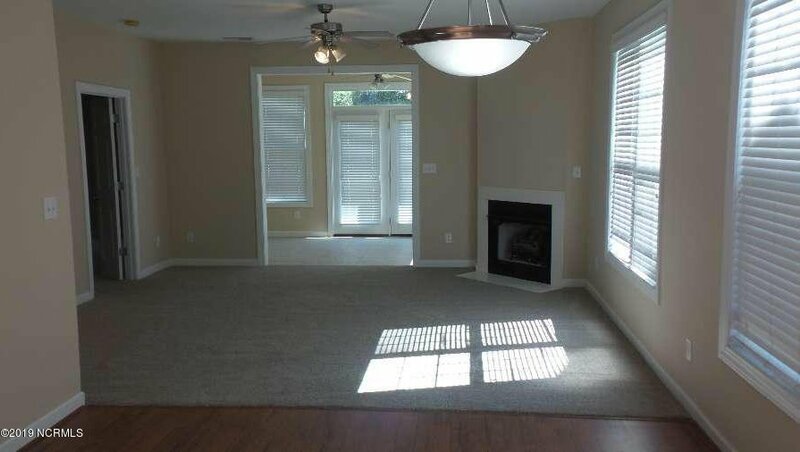 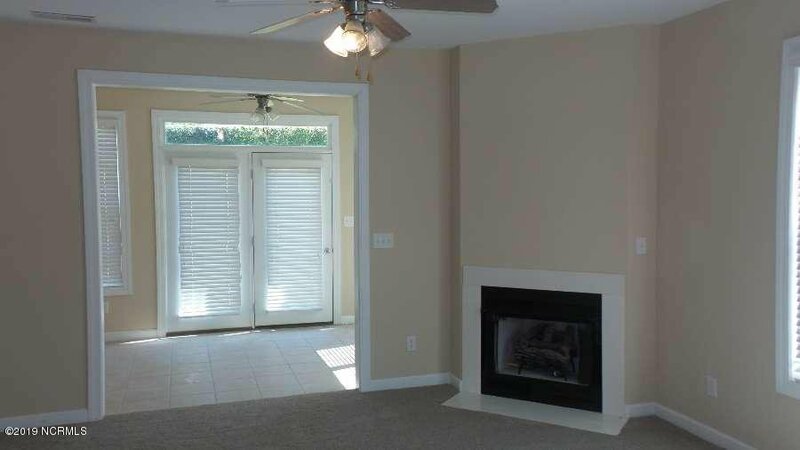 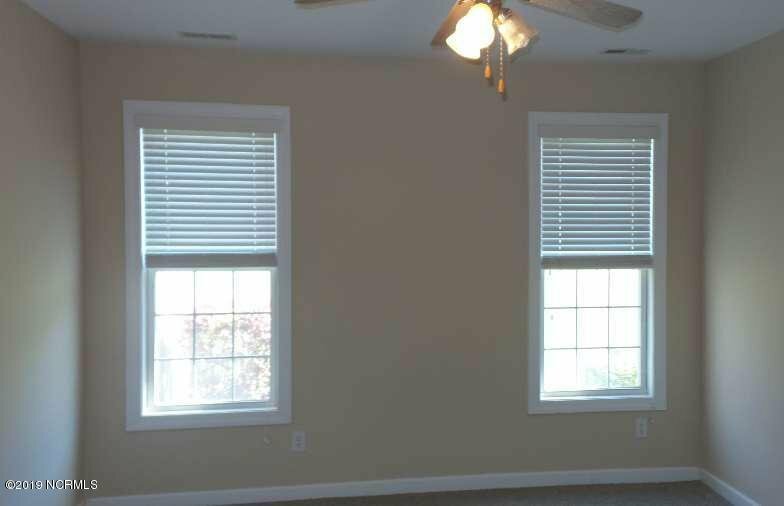 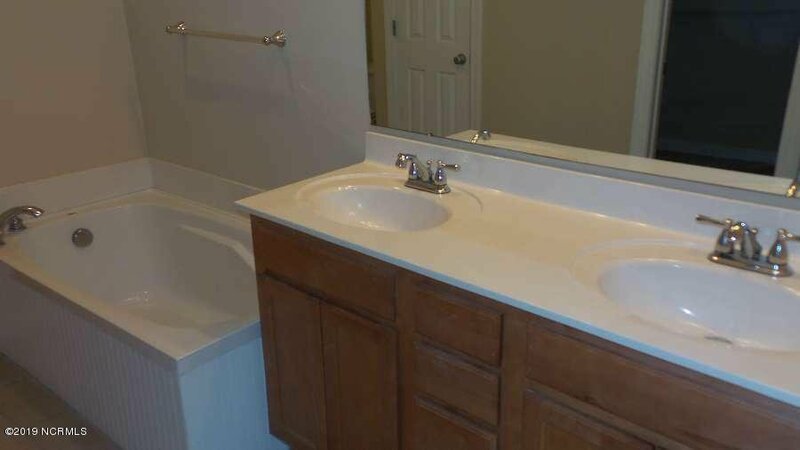 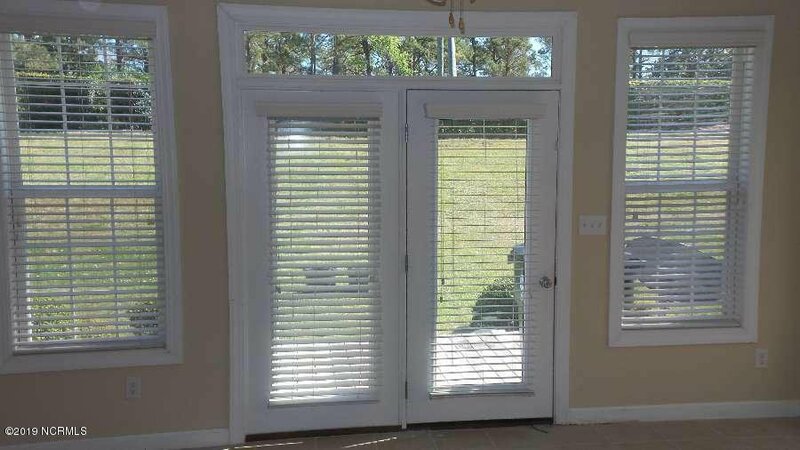 Extras include ceramic tile in kitchen and full baths. 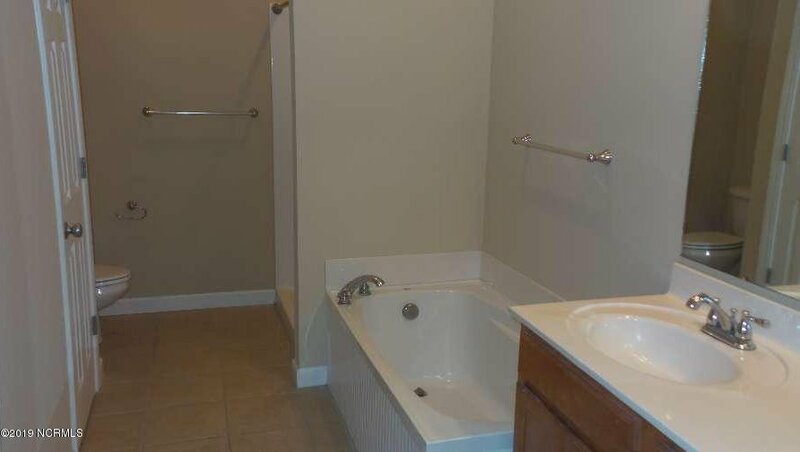 Separate shower and garden tub in principal bath, sun room on south side with ceramic floors, fireplace, deck. 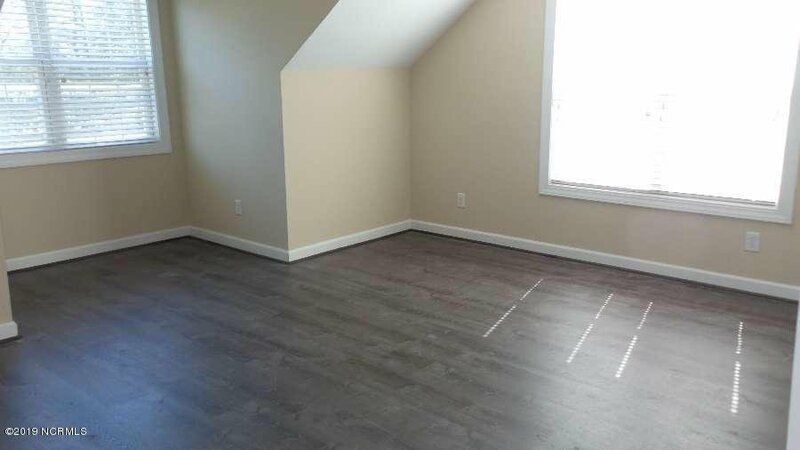 Most floor coverings are new including laminate in large den area. 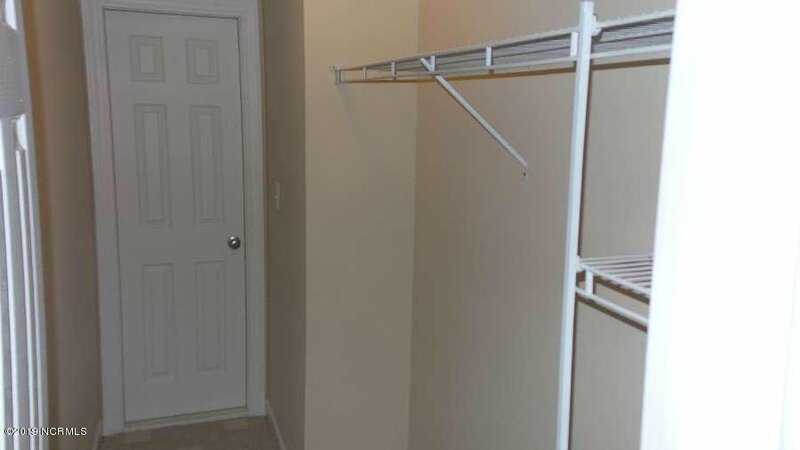 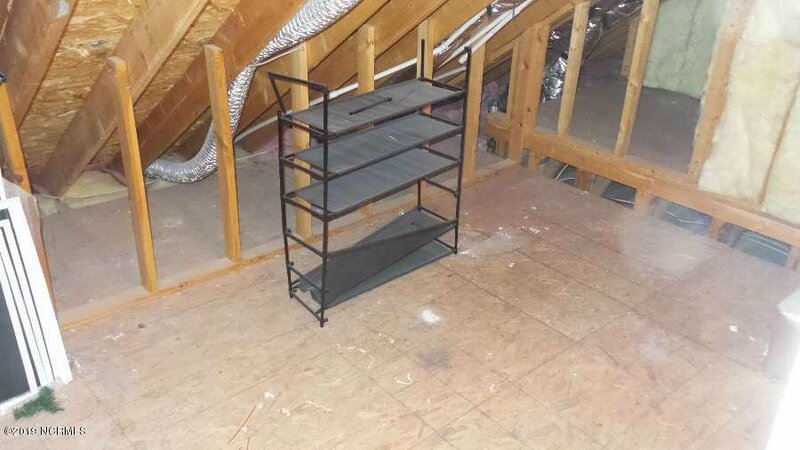 Large walk in closets with walk in attic storage. 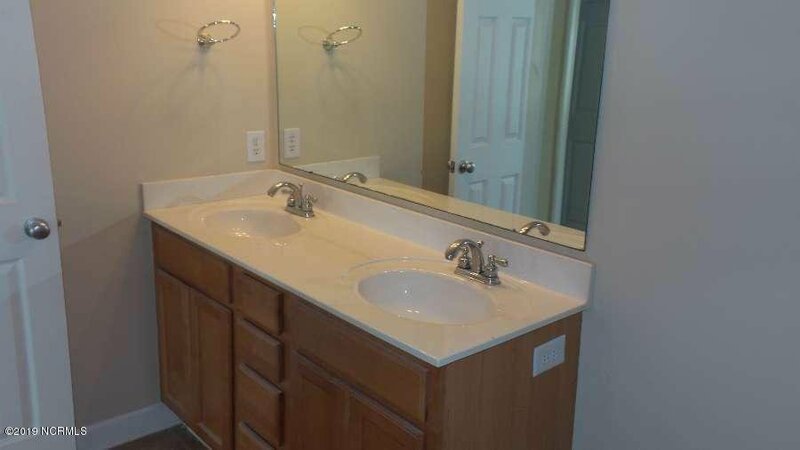 Listing courtesy of Putnam Real Estate.